Recently, a British research team studied life-threatening hospital errors and then designed devices to help reduce them. 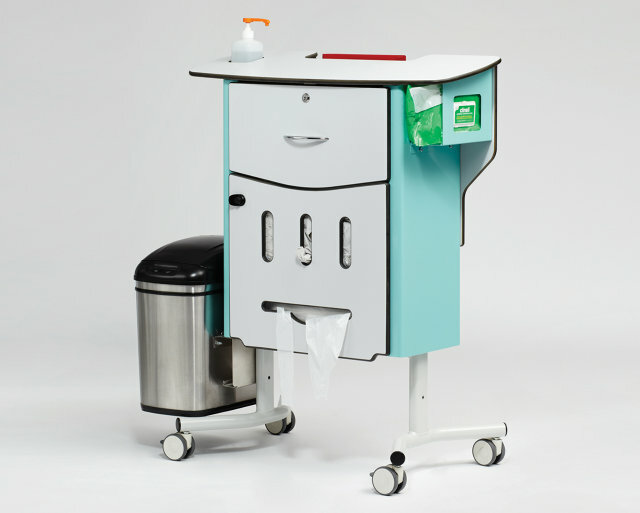 One of them, called the CareCentre, is a single, free-standing station that can be situated at the foot of any patient’s bed, complete with hand gel, gloves and aprons, drug locker, waste and needle bins, chart surface and storage slot. It brings together all these items where they can be easily managed and located, instead of across the room or in multiple bins carried around by medical personnel. Medical manufacture Bristol Maid is now producing the CareCentre for commercial distribution and newer hospitals are signing on to use it. Read the complete article on FastCompany.